Ride-hailing services, such as Lyft and Uber, and car-sharing services such as DriveNow and Car2Go, are becoming increasingly popular. The former have taken a massive bite out of the taxi market and the latter are shaking up the traditional car buying platform. So automakers are naturally looking into owning a piece of this market, rather than just getting eaten by it. So BMW and Daimler created the aforementioned DriveNow and Car2Go, respectively, as a way to own a piece of that market. Now, though, it’s possible that both massive German Giants might be willing to merger in the car-sharing market. Sixt is a car rental company in Europe and is also one of the shareholders of DriveNow. 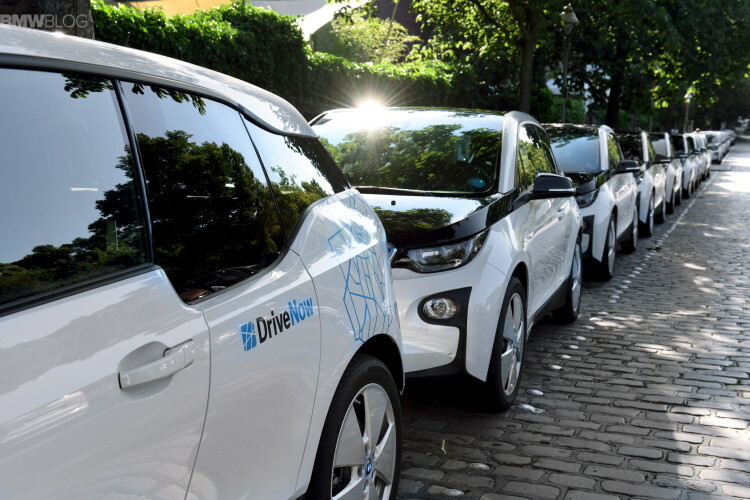 CEO Erich Sixt was recently asked whether or not Daimler and BMW would be merging on a car-sharing platform and he said “At the last press conference I made clear that we are not involved. Today I can only say ‘no comment’. This is of course a slightly different statement from the last one. Why things are dragging on is not down to us.” The change in his statement makes it clear that Sixt’s position in such matters has changed. We don’t know if that means the two brands are merging their car-sharing companies, but it does mean Sixt knows. A BMW spokeswoman was asked if the brand as looking into a merger with Daimler and, of course, gave a typical political answer. “We are in constant talks with our partners and are of course evaluating the strategic options for our activities and stakes.” she said. It does make sense for the brands to merge their companies, though. The car-sharing platform has really shaken up the traditional car-buying platform in major cities across the globe. 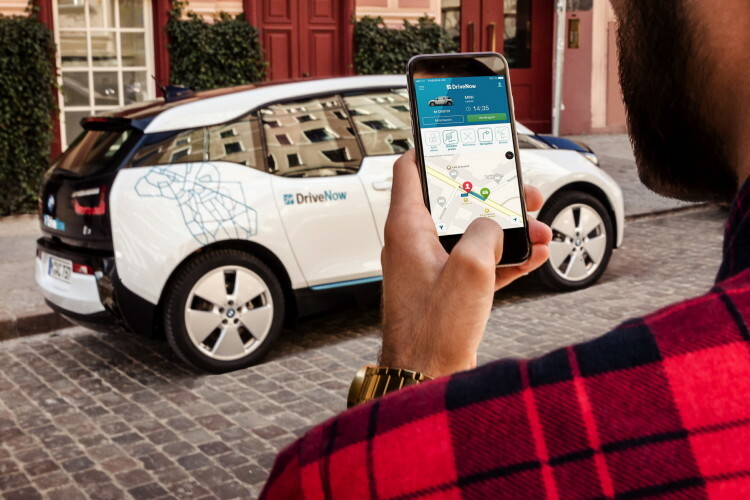 According to Reuters, BMW’s DriveNow service in London has caused a third of customers to sell their own cars and solely use DriveNow to get around. Only 20 percent of London DriveNow customers claim to want to own their cars. But it isn’t just London and it isn’t just DriveNow. Customers all over the world are eschewing traditional car ownership for car-sharing and ride-hailing services. Which is why it makes sense for BMW and Daimler to partner up. Uber and Lyft have taken up a large chunk of the taxi market share and they’re only going to grow more when autonomous cars become more mainstream. With BMW and Daimler both working on autonomous driving, it would make sense for both brands to have their own autonomous ride-hailing/car-sharing service in the future. And partnering up helps mitigate the cost and help take back control of the market, rather than have companies like Uber and Lyft dominate it.